Workplace stress has been described as the “global health epidemic of the 21st Century”. Today the ability to effectively manage stressful moments is an essential skill for all progressive and stressful workplaces. However, with the weight of busy schedules and full time jobs, personal development and self-care tasks tend to get pushed further down the priority list. Managing stress is a skill that everyone has to develop. Fortunately, like for most things today; “there is an app for that”. Three apps that I personally find helpful for managing everyday stress and resilience are; Hi Moment, Happify and Headspace. All three are available on IOS, Android and desktop. I chose these three, because they use cognitive behavioural therapy (CBT) method which helps the user to modify thinking patterns and patterns of behaviour. These apps do this through positive and gamified repetition. The use of CBT in apps is proven to boost mental health and address depression and anxiety. I didn’t have to go far to find the first app Hi Moment. HiMoment was developed by a team here in Austria with a philosophy that “happiness is like a muscle; it needs to be trained”. You can sync Hi Moments with your mobile or desktop so It gathers all your happy moments in once place. It keeps track of all information entered and sequentially builds a collection of your happiest topics. Using the push notification option you will receive daily tips and moments that help you achieve your goals and of course feel happier. App number two is Happify. 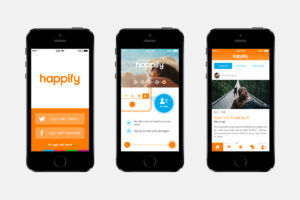 Happify is a science based brain-training app which helps users to modify old patterns of negative thoughts and measures the difference in their happiness, resilience and emotional wellbeing over time. I loved this app for its simplicity, activities and mostly because compared to the majority of other behavioural assessments, Happify focuses on the user’s positive characteristics rather than their negative. To get the best from this app and avail of any extra add on activities or games you are required to pay a monthly subscription fee. 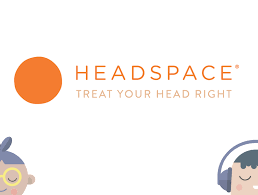 The third app is Headspace. If you don’t use headspace already, I highly recommend that you get on board this cruise ship to optimal personal development. Putting aside 10 minutes of your day you will learn how to meditate with fun, guided sessions and animations. These mindfulness techniques will help you sail through the different areas and stresses of your life. I invite you to try out my personal favourite apps that help me to better manage stress and resilience. 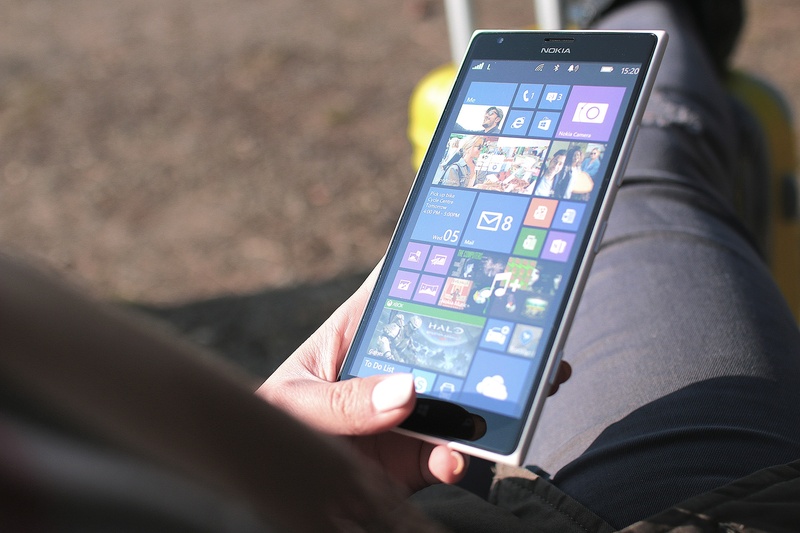 I’d love to hear what apps help you manage the unavoidable stresses of today’s working life. Do you dread managing conflict between your employees? Managing conflict is probably one of the least favorite tasks for all managers. 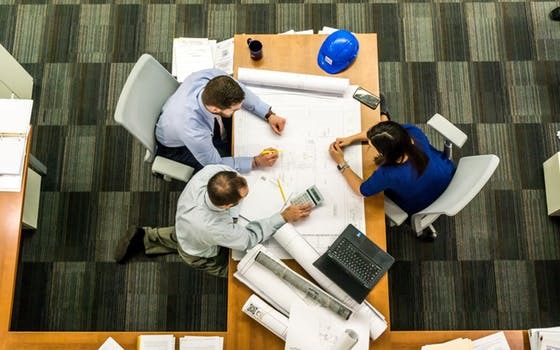 It’s no surprise that it has been published by the Center for Effective Dispute Resolution (CEDR), which noted that 35% of senior executives say that they are the most likely to be disappointed an under performing employee. Mediation skills are a vital tool for all managers. To effectively manage disputes or challenges in your team we do not suggest you have become a certified mediator. Rather, we believe the learning relevant mediation skills that deescalates and resolves conflict in a timely viable way is more than sufficient. Our training approaches are to be facilitated in a different way and for the individual and team. You are there to facilitate the conversation between the employees, not to direct it. * Remember – You manage the process not the content. Make sure to subscribe to our page to receive more tips and information like this. Constructive Criticism – Easier said than done? This blog will provide you with the essentials for giving constructive criticism in the workplace. Providing criticism is a soft skill that many people grapple with both personally and professionally. 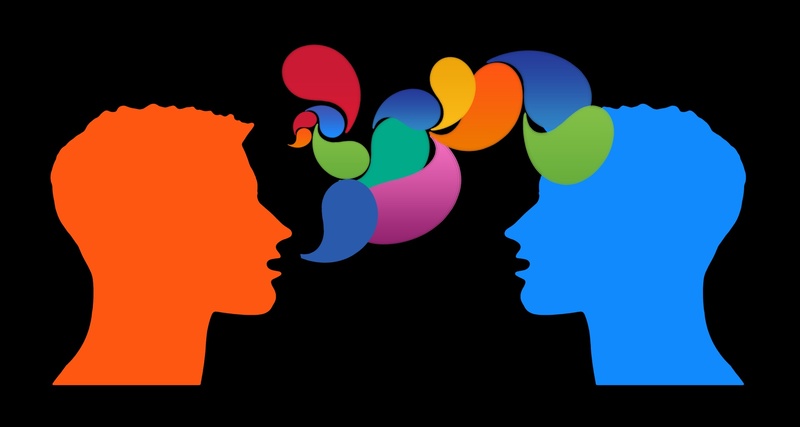 At times, even when we prepare to have an objective conversation, somehow within minutes it can escalate into a subjective attack or misunderstanding. What causes these conversations to derail? – Like my accounting teacher used to say; “fail to prepare, prepare to fail”. Like all important conversations, preparation is essential. 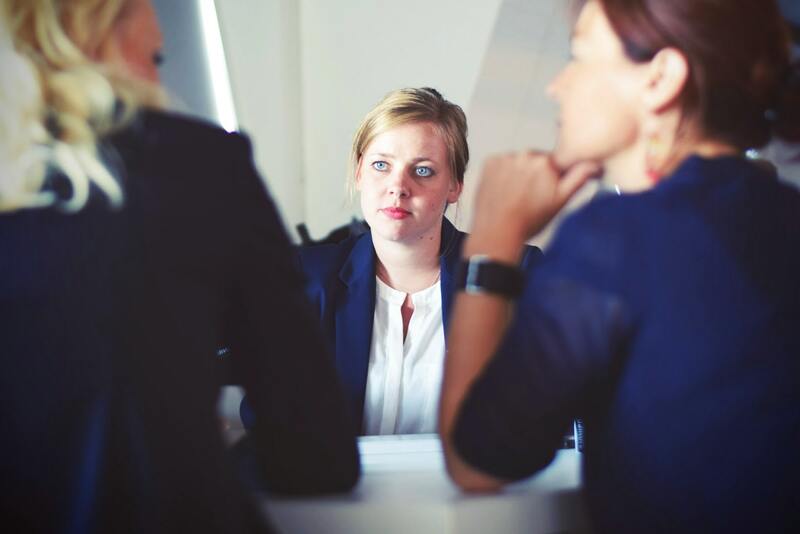 We suggest that you use the following five step approach when preparing to critique the behaviour of a colleague or employee in the workplace. What is the objective of the conversation? What are the behaviours you want to critique? What are the objective points and specific criteria? If there is a misunderstanding, what will you do? Is your startup prepared for fall out? Successful startups and leaders see the value in identifying and taking the necessary steps to minimize risk early. They recognise that educating themselves in the skills they lack or hiring skilled employees and advisors are crucial measures for sustainable progression. One risk that many startups fail to anticipate is the potential for fall out between business partners, managers and employees. Failing to implement mechanisms that prevent and manage fall out can be detrimental to the business. Fall out or destructive conflict in businesses often occurs over time rather than one single trigger event. The period when startups often struggle with the absence of these mechanisms or efficient conflict management skills is when they are established, successful and gaining momentum to expand. How can you minimise the negative effects of fall out early in the business? Carefully construct an effective dispute system design (DSD). This involves the process of identifying, designing, employing, and evaluating an effective means of resolving conflicts within the business. The DSD should be revised when the business expands. Upskill in conflict management techniques and styles. This begins with self-awareness of our own conflict style and workplace triggers. Create a competent conflict culture. Conflict is naturally uncomfortable but productive conflict focused on concepts and ideas is essential for any team to grow and manage challenges quickly. For more tips and information like this, make sure to subscribe to our page.